Experience 3D the way it was meant to be viewed...3D viewing experience without the need for 3D Glasses or special headgear. Designed for Commercial Applications with built-in Depth controls that allows you to dial up or down the 3D levels depending upon your liking or setup. Ideal application for advertising and commercial applications. This Display can be positioned in a variety of high traffic areas such as hotels, casinos, airports, malls, stadiums, outlets, etc...use you imagination, where ever these is an advertising screen this is the perfect attention getter to retain consumers interest. 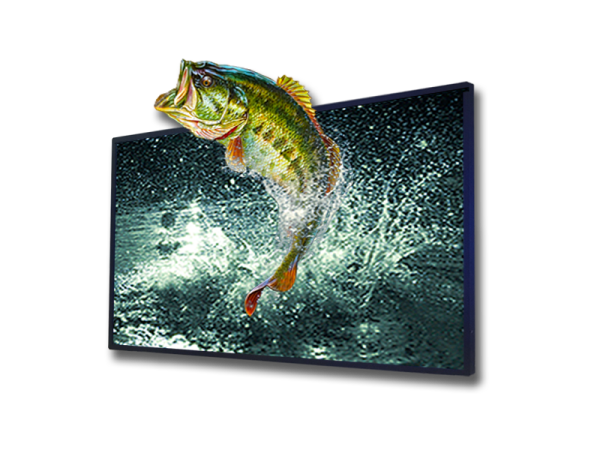 The 65” Glasses-Free 3D Display incorporates a 65” 4K LED Backlight Panel integrated with Optical technology, Proprietary Rendering and Real Time Conversion processors. Real Time Conversion technology converts 2D (1) or 3D (1) Stereoscopic (with Glasses) content to Glasses-Free 3D in real time. This means all content (2) delivered via HDMI through the conversion input (HDMI 1) can be viewed in Glasses-Free 3D. Devices(3) such as Blu-Ray Players, Cable and Satellite Receivers, Media Players, even Video Cameras can take advantage of the integrated conversion technology. The HDMI 2 input accepts content 2D resolutions up to 4K 30 FPS for playback on the display. 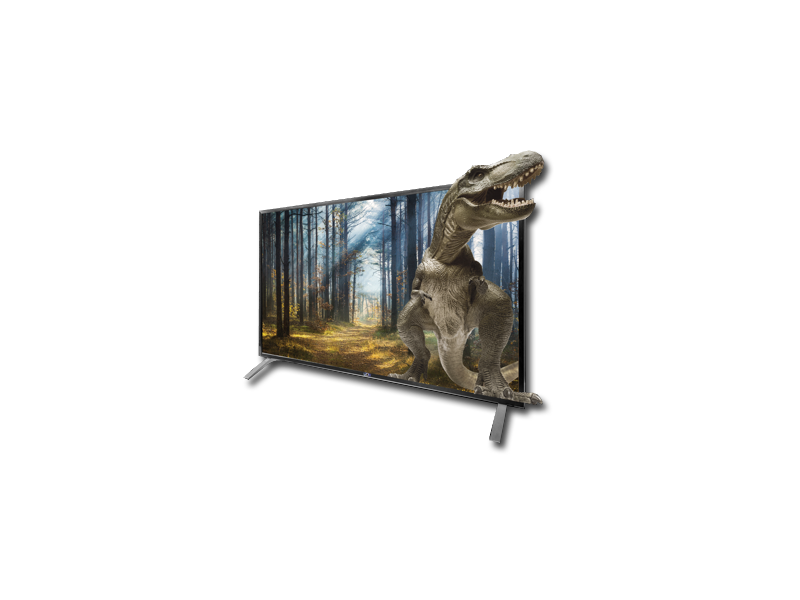 Whatever content choice you make the 65” Glasses-Free 3D Display will create a breathtaking lifelike viewing experience. Designed for Commercial Applications with built-in Depth controls that allows you to dial up or down the 3D levels depending upon your liking or setup. Ideal application for advertising and commercial applications. 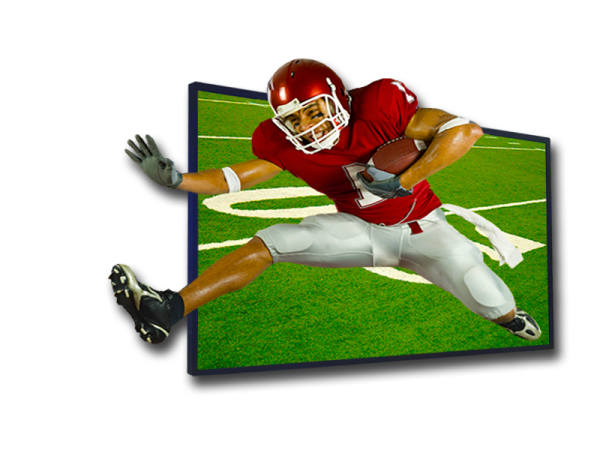 This Display can be positioned in a variety of high traffic areas such as hotels, casinos, airports, malls, stadiums, outlets, used as digital menu boards, etc...use you imagination, where ever these is an advertising screen this is the perfect attention getter to retain consumers interest. Devices(3) such as Blu-Ray Players, Cable and Satellite Receivers, Media Players, even Video Cameras can take advantage of the integrated conversion technology. The HDMI 2 input accepts content 2D resolutions up to 4K 30 FPS for playback on the display. 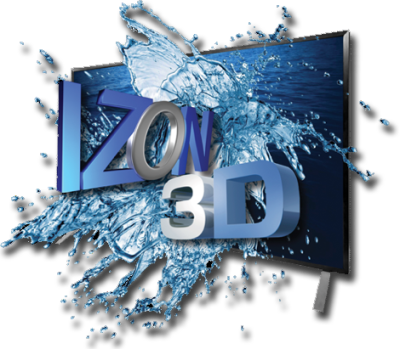 Whatever content choice you make the 50” Glasses-Free 3D Display will create a breathtaking lifelike viewing experience. Designed for Commercial Applications with built-in 3D level controls depending upon your liking or setup. Ideal application for advertising and commercial applications. This Display can be positioned or integrated into a variety of areas such as POS, In store endcaps, digital menu boards, etc...In addition this new unit can be used for gamers and can be integrated into kiosks, casino game units, vending machines, etc...as a custom application. This unit is in development and will be completed sometime in 2017-2018. Once completed IZON will post availability on the website or you can also make an inquiry if you like from time to time for availability. for Major International Events like: The Olympics, The World Cup, The Super Bowl, The World Series etc. (Note: Video wall requires a robust framing to mount units, video array, specifically programmed for the size of the total amount of the screens together and programmed and mapped to that size)…(4 - 65” 3D screens + metal custom video wall mount framing + video array/server system + programming). (24 - 65” 3D screens + metal custom video wall mount framing + video array/server system + programming). 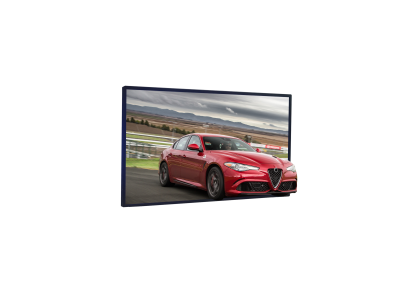 Note: The above pricing are estimates and may vary as it is dependent upon purchasing in volumes and is subject to the sizes of each custom video wall and would need to be quoted separately or as a bundled transaction.